The Memphis Grizzlies are off to a 2-1 start to the 2018-2019 NBA season after a hard fought victory on the road against the Utah Jazz. Aaron Moser and Joe Miller discuss their first impressions and predictions for the rest of the season. 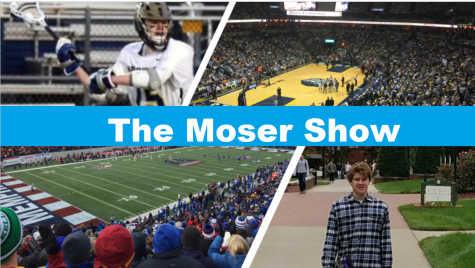 The Moser Show Ep:5 Memphis dominated Mercer, now can they sink the Midshipmen? 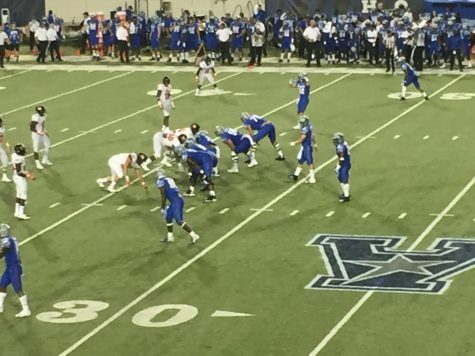 After a blowout victory against Mercer, Memphis will try to build off its success to try to get win in Annapolis. 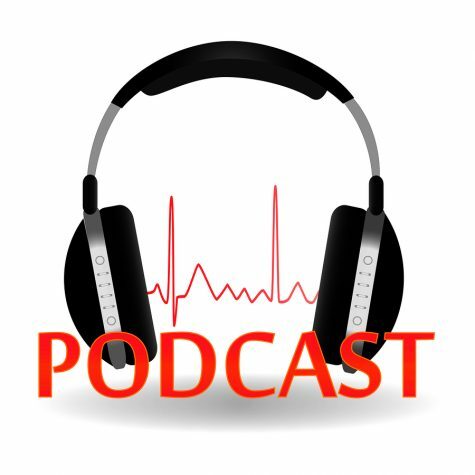 The Moser Show Ep: 3 Mike Norvell returns… what now? 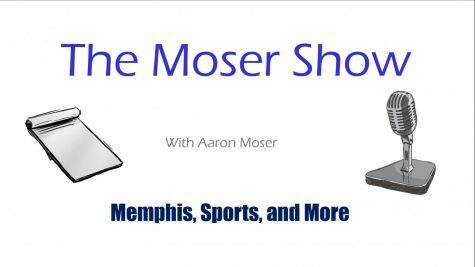 In today's installment of the Moser Show, Aaron Moser assesses the future of the Memphis Tigers Football program with Mike Norvell still at the helm, and breaks down if Alabama really should have gotten in the College Football Playoffs. 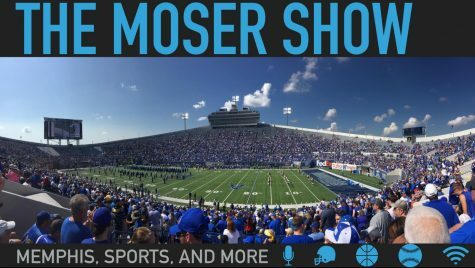 The Moser Show Ep:2 Memphis vs UCF, Can the Tigers redeem themselves? The AAC Championship will arguably be the biggest game in Memphis football history. Aaron Moser breaks down the matchup, and how the Tigers can win. The Moser Show Ep:1 Why are the Grizzlies losing? In the inaugural episode of “The Moser Show,” Aaron Moser discusses the latest struggles of the Grizzlies. They started the season 5-1, but since that point Memphis has been 2-5. So what is going on? Listen and found out!